Haveli is the oldest Indian restaurant in Florence. 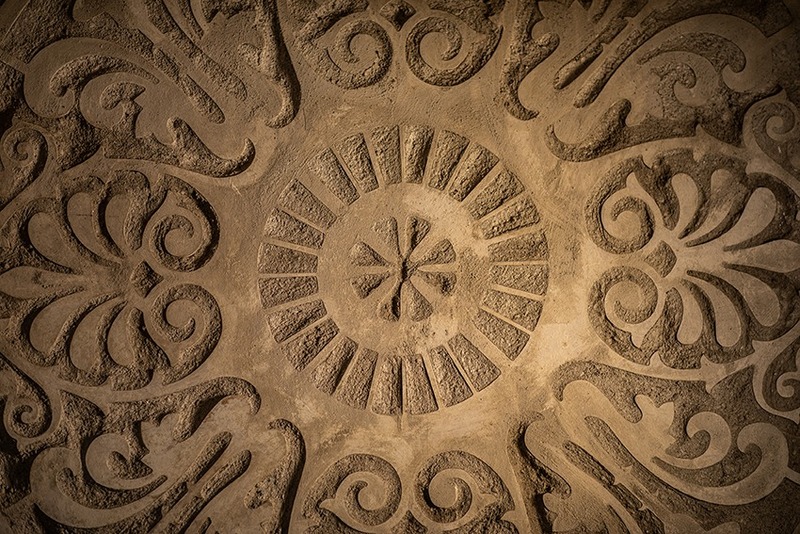 Our history begin in 2000 in the Punjab region and reaches the heart of Tuscany: here we tell the story of indian traditional food and culture, of which we are strict guardians. The restaurant is run by Jyoti Singh, a chef who is a member of the Florentine cooks and sommeliers association, and by his wife Rubel, who takes care of the economic and organizational management of the restaurant. We have recently renewed the image of our restaurant: we interpret the soul of India with a new and contemporary look, because we are tied to our traditions but, at the same time, we look far away. There is no better place to discover Indian food in Florence than Haveli. We have a deep knowledge of the culinary traditions of Punjab and India: dishes with a long history that we exalt with modern cooking techniques, respecting the principles of Ayurveda. You will experience a fascinating sensory journey through spices, aromas and intense tastes, carefully selected for you. 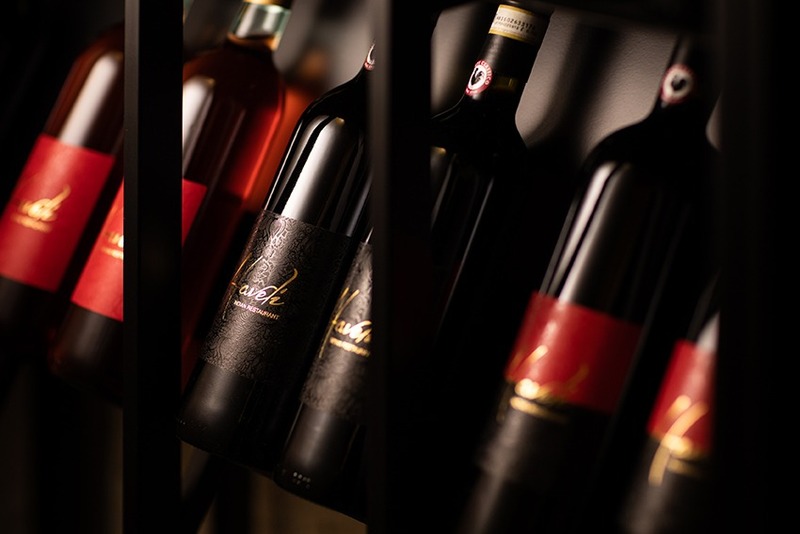 At Haveli Indian restaurant in Florence, in our modern wine cellar you'll find an extraordinary selection of wines: we have a wide range of wine labels, including both Italian and Indian wines. Chef Jyoti is an expert sommelier, very attentive to the latest and most important wine trends. For this reason, he has decided to include natural, organic and biodynamic wines of the highest quality on the restaurant's menu. We have recently renovated our rooms. Today we interpret the style and personality of India in a trendy and modern key, with a look that makes Haveli one of the most fascinating ethnic restaurants in Florence. We have spacious and reserved spaces and you can choose to eat inside or in the garden. Here you can breathe a magical atmosphere: you will feel like attending a maharaja banquet. Haveli guarantees a professional Indian Catering&Banqueting service. We have a long experience: we have been protagonists of big events and weddings all over Italy. We were chosen by both Italians and Indians who celebrated their wedding in Italy. Our goal is to fulfil the customer's dreams. To achieve this, we take care of every detail in the menu and hospitality. According to many, Haveli is the best Indian restaurant in Florence. For our part, we work every day with humility to offer the better service: we want to live up to the great tradition of cuisine and hospitality of our land. That's why we prefer others to make judgments: find out what some important newspapers and, above all, the customers who came to visit us, say about us.